There seems to be no end to the drama in the late Whitney Houston’s family. 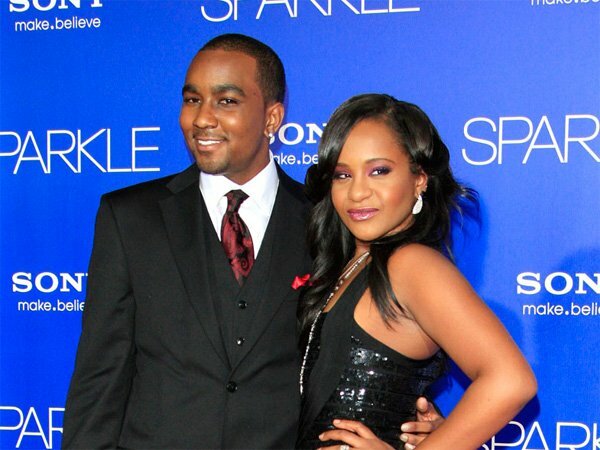 The music legend’s sister-in-law and former manager, Pat Houston, got a restraining order against Whitney’s son-in-law, Nick Gordon, because she fears for her life after he apparently threatened her and tweeted pictures of guns. Whitney raised Nick (24) and he was like a brother to her only child, Bobbi Kristina Brown (21). Pat and Whitney’s mom, Cissy Houston, were less than pleased when the two decided to marry. Nick threatened and maligned Pat and Gary on Twitter and tweeted pictures of machine guns and guns. The restraining order requires him to not come within 183 metres of Pat. And what does Nick think of this? “Well, he doen’t give a f***” about the order, he told gossip website TMZ. Wow! Wonder what Witney would say if she were still alive.